We don't share your details! Want to know what you're signing up for? Here's an example newsletter! Last week was an extremely exciting week - I finally got to post my collaboration with Te Papa for the launch of their new art gallery, Toi Art. This is a project that has been a long time in the making, and it was a huge joy and honour to be asked to collaborate to demonstrate how art can inspire you in dressing up. Most of all, though, it was a good moment for me to pause and remember that it's only because of the feedback and support I've had from blog readers, local designers and other writers that led to this moment. Thanks you! 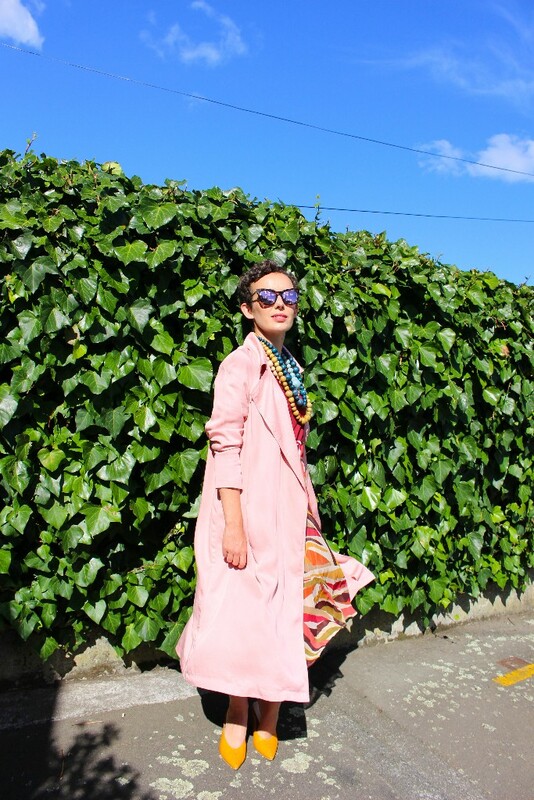 Since our last newsletter catch up, I've also covered off the three key things that I think women find challenging when they shop (let me know what you think!) and, in the most cunning work-around ever, had a friend choose an outfit for me. Enjoy all those links below. 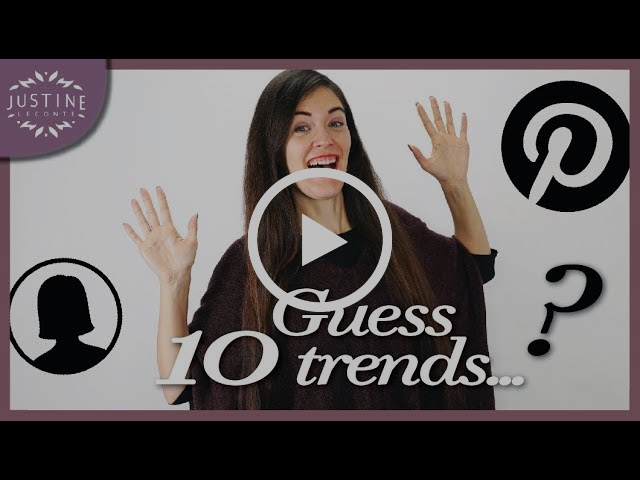 I love this - a video that sums up the trends that have been pinned the most on Pinterest. The theory goes that we pin things we think are actually wearable (I'm 50/50 on that one) so this will reveal the upcoming trends regardless of the nonsense we see going down the runway! Not one but TWO articles about washing wool (you know it's coming). You do not need to hand wash people. I repeat - you do not have to hand wash. If Anna Dello Russo can do a big clear out, maybe I can too? . And finally - how's your relationship with your clothes? ManRepeller's Haley Nahman got very real about how she was letting her outfits influence her self esteem. 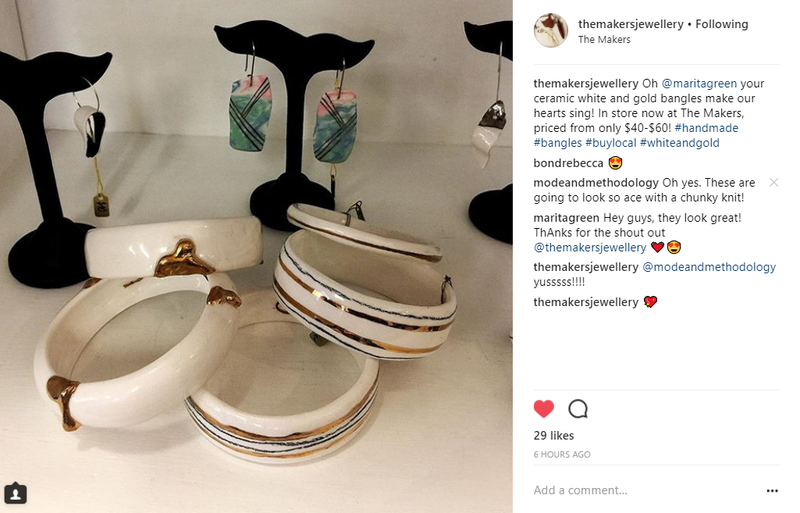 I saw these bangles on Instagram and immediately pencilled in a visit to The Makers here in Wellington to check them out. Imagine one of these on your wrist just below a slightly scrunched up sleeve (chunky knits preferable). Yes!